NOW HERE'S THE REAL STORY !!! Screams of terror echoed from a home on North Maple Avenue in East Orange on Saturday, following a gruesome discovery in an upstairs bedroom. Dwyane Harper was working on a car outside when he suddenly heard barking and commotion, and ran to find his girlfriend's 3-year-old granddaughter Janaya Everett covered in blood. "The baby was laying on the floor bloody with her scalp all messed up, and just a mess...horrible, horrible thing," said Harper. HARPER SAYS THE TODDLER WAS ATTACKED BY ONE OF TWO PIT BULL MIXES LIVING IN THE HOME.....THAT "SOMEHOW" ESCAPED FROM THE BASEMENT. Everett's grandmother had just stepped out of the room when the dog snuck in. "The child was just laying on the ground helpless, like I thought the baby was dead, but apparently not," said eyewitness Andy Jacobson. Jacobson also ran inside to help, and waited until police an EMTS arrived. "When they took the baby out of the house, one of the EMTs took the baby in his arms. That was good he didn't waste time for no stretcher or none of that (sic), he just took the baby," he added. Everett was rushed to University Hospital where she immediately underwent surgery, but is expected to make a full recovery. 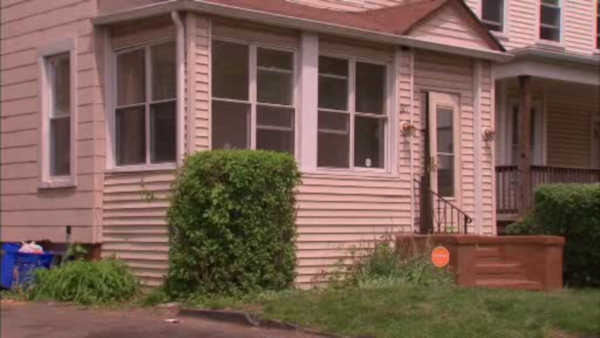 EAST ORANGE - A 3-year-old girl from East Orange was rushed to the hospital Saturday morning after she was attacked by a family member’s dog. 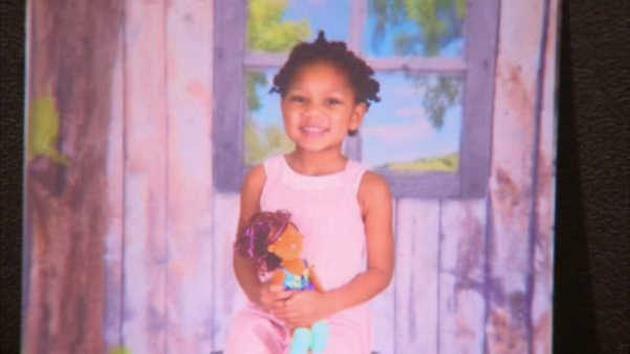 Janaya Everett was bitten by the PIT BULL/HOUND MIX in an upstairs bedroom of a house on North Maple Avenue. Owner Dwayne Harper says there were two dogs in the house at the time and the dogs had never been around children, which may have made them uncomfortable. A pit bull's natural inclination is to attack something it's never seen before. It could be a horse, a duck, a child, a snake, a cat, another dog, the list is endless.